Do you have a comedy movie or TV sitcom idea? Gain new tools for writing great comedy for standup & screen. Master methods for selling your comedy ideas to the industry. Take your comedy career to the next level. CheekyMonkeyComedy.com could be the game-changer you need. Its the ultimate comedy writing hub for creating, improving and selling your comedy. Tim’s comedy writing book and comedy writing courses have helped countless writers. Many have gone on to get their shows and films made, winning international awards and competitions. It’s headed by Australia’s #1 comedy writing teacher – Tim Ferguson. Tim teaches at New York University and the Australian Film Radio & Television School. He’s a comedian, writer and producer. He’s toured the world performing stand-up and musical comedy, co-writing dozens of live stage comedy shows and hundreds of hours of comedy and entertainment TV. 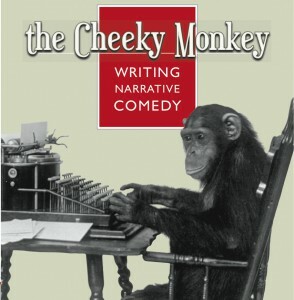 Cheeky Monkey Comedy offers comedy writing courses for standup comedy, sitcom, comedy movies, comedy theatre, comic novels, comedy stories and entertainment TV. At cheekymonkeycomedy.com, you can test your jokes, discuss your comedy writing ideas and gain access to high-profile industry professionals. 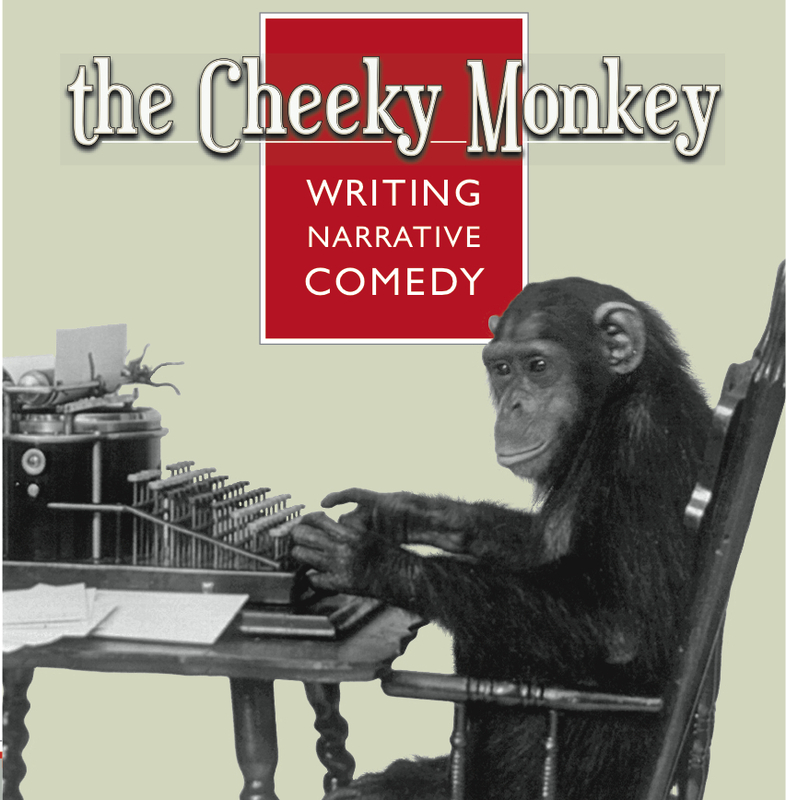 Join up with the Cheeky Monkey – it will help you transform your comedy writing.